Beau (Tile Floor), 2015, Oil & alkyd on wood panel, 48" x 36"
The Japanese aesthetic of wabi-sabi embraces impermanence, with all the beauty and longing that it suggests, and is based on the understanding that everything in our world is mortal – people, animals, plants, and objects. In that spirit, my work focuses on the transitory nature of time and memory, celebrating subject matter drawn from my daily life and rooted in the senses. This portfolio, 800 Million Heartbeats, consists of paintings of absence. In 2003 I adopted Beau, my basset hound companion, from a shelter to honor the first-year anniversary of my sister's death. A decade later, I began working with him. The transitory nature of time and memory are the conceptual foundation of this work, which focuses on the relationship between my aging basset hound Beau - who appears as both model and avatar - and myself. Acknowledging the workings of time and the inevitability of loss, my paintings are acts of embodiment in the face of the ephemeral. Colleen Kiely earned her B.F.A. in painting from Rhode Island School of Design and her M.F.A. in painting from the School of the Museum of Fine Arts at Tufts University. Kiely’s paintings and drawings are represented in private and public collections including Fidelity Corporation, The Boston Athenaeum, The DeCordova Museum, and Wellington Management Company, Boston. Kiely has received numerous awards including the Bunting Fellowship at the Radcliffe Institute at Harvard University and three fellowships at The MacDowell Colony. Her solo and group exhibitions at galleries and museums include the Museum of Fine Arts, Boston; the ICA/Boston; The Rose Art Museum at Brandeis; Joseph Carroll & Sons, Boston; Artist’s Space, NY; Carrie Haddad Gallery, Hudson, NY; ZG Gallery, Inc., Chicago; and the FSU Museum of Fine Arts, Tallahassee, FL. Colleen Kiely lives and works in Boston and is an Associate Professor of Art at Simmons College. 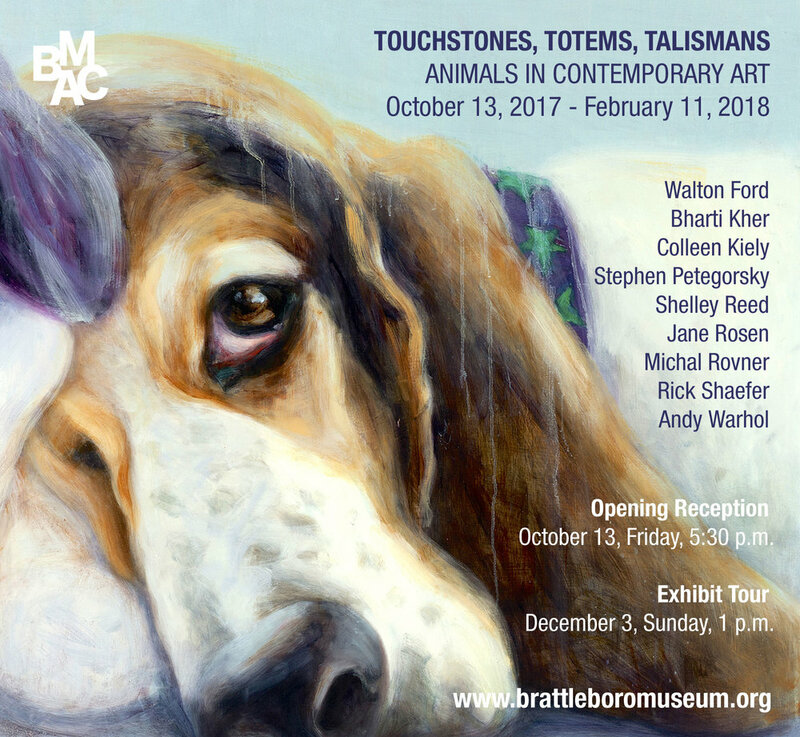 This July she became a summer fellow at the Radcliffe Institute, and will be included in an exhibition at the Brattleboro Museum in VT, opening this Friday (please see below).